I had a little bit of fabric post this week; well 8 metres of it, but as it’s only 2 prints it doesn’t seem like so much! 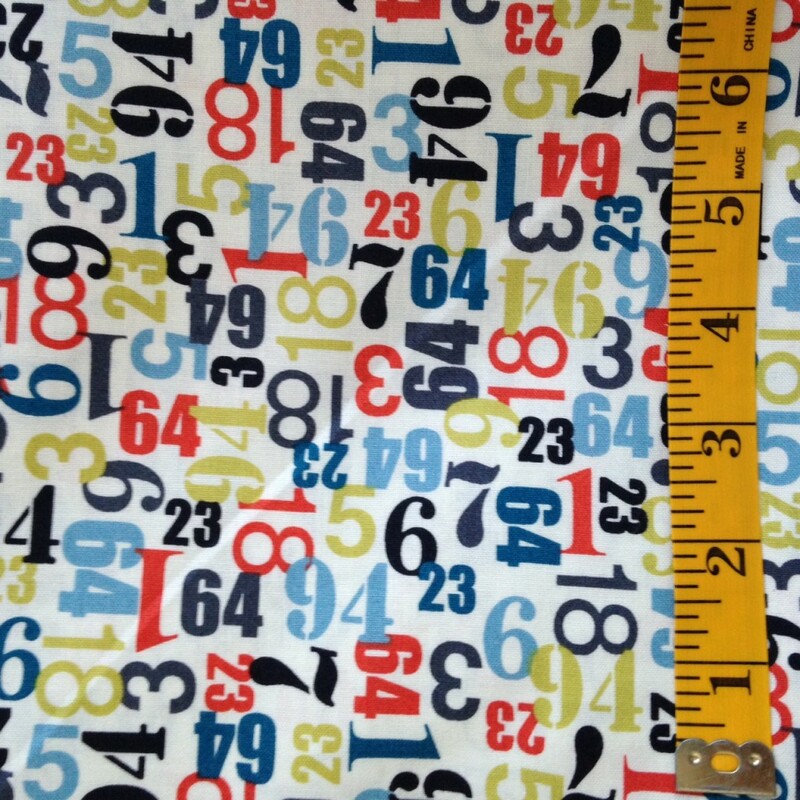 I’m really pleased with this one, it’s Numbers from the Little Monsters collection by The Henley Studio for Makower UK. I wondered when I ordered it if it would be a bit too nursery/novelty but I don’t think it is; it will make a great quilt back even though I don’t have a quilt in mind for it yet! 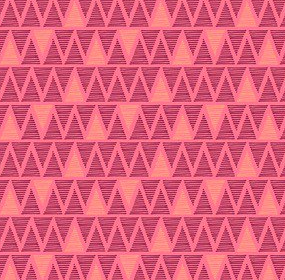 The print is Walkabout zig zag by Beth Studley for Andover/Makower, I’ve bought a few prints from this line for backing quilts with and I think this will work well on the back of the disappearing nine patch bee quilt that needs finishing for Siblings Together. Both prints were from the Fabric Guild at an incredible price. 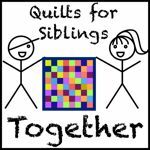 I’ve seen a number of great sales pop up in the last week but I’m trying to ignore them and work hard at using my stash so it was great to ‘have’ to buy fabric for quilt backs! Lovely choices. Poor you, “having” to buy fabric! Tee hee! I really like both prints. I love numbers, and the peachy pink print looks like a great blender. Lovely fabric but naughty Mary for pointing out another place for me to go and buy fabric from! Both look great! That peachy one is very pretty!